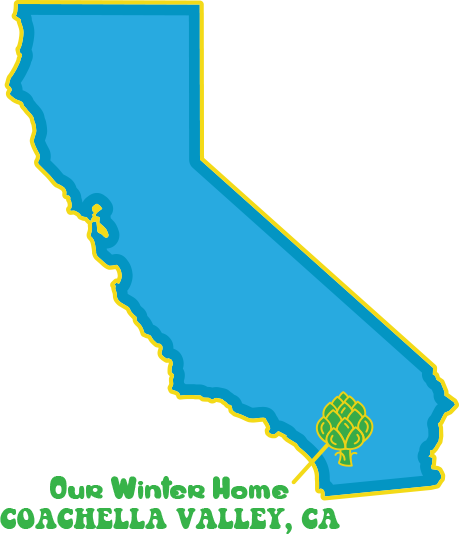 Most often known for the premium artichokes we grow in Castroville, CA each spring, Ocean Mist Farms also grows artichokes in Coachella Valley's ideal growing conditions during the coolest winter temperatures December - March. These unique winter artichokes are grown from a proprietary seed best suited for the soil, precipitation and temperatures found in this this dry desert region of Southern California. Every Ocean Mist Farms artichoke meets our strict quality standards to bring you great flavor in every bite. 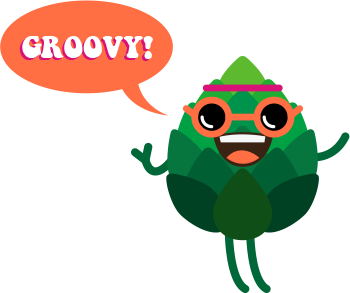 Click here to find farm fresh, Coachella-grown artichokes at a retailer near you! Find peace in the kitchen. Check out this quick video for how to prep and cook artichokes. We're more than just heart. Not sure which parts of the artichoke to eat? We'll show you! Artichokes are delicious at breakfast, lunch and dinner!